Yesterday we commented on the merger between Shanghai/Nanjing Auto and what it might mean for the Chinese market. What we didn't comment on is what this means for the ongoing MG Saga. 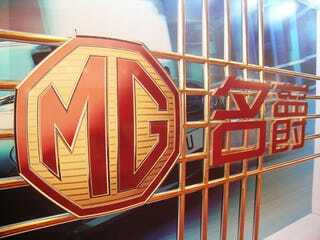 Nanjing owned the MG badge, and markets the MG7 while SAIC markets the Roewe, which is based on MG technology.